For over a year and a half, Ms. Demirovic Chinchoy’s practice solely focused on responding to USCIS RFEs and NOIDs, filing Motions to Reopen or Motions to Reconsider in response to Denials and on challenging USCIS’ adjudication in Federal Courts. 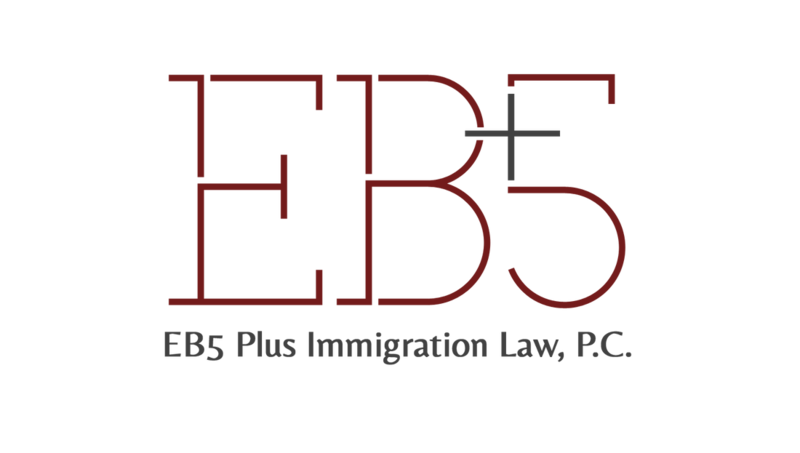 In the last several years, Requests for Evidence (RFEs) and Notices of Intent to Deny (NOID) were abundant in the EB-5 field. USCIS’ changing interpretation of governing laws often resulted in RFEs and NOIDs for even the most thoughtfully prepared project and investor petitions. Ms. Demirovic Chinchoy has successfully responded to more than fifty complex RFEs and NOIDs. The key to success in responding to RFEs, NOIDs and Denials lies in comprehensive strategy and thorough execution. The importance of an expertly prepared response cannot be underestimated; in many cases, this response is the project or investor’s last chance to advocate before USCIS. USCIS’ actions - or lack of action - occasionally require that clients pursue additional advocacy avenues including requests for Expedite Processing, Congress Members’ advocacy and intervention and relief in Federal Courts. Petitions for Writ of Mandamus can be effective vehicles in forcing USCIS to act on petitions that have been pending for three or more months past the stated processing time. USCIS’ denials can also be appealed in Federal Court as well as to the Administrative Appeals Office. Ms. Demirovic Chinchoy takes pride in educating her clients about their legal options and helping her clients identify the best strategy to achieve their goals.